Yours is not the first pre-delivery-inspection for your new Gulf Stream, though. 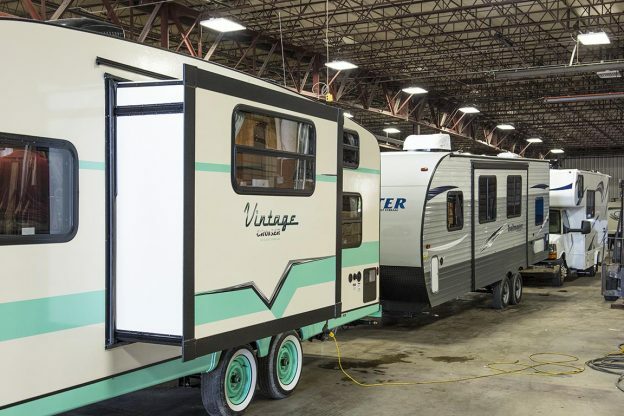 In fact your new Gulf Stream travel trailer or motor home went through a thorough PDI before it ever left our facility. At Gulf Stream Coach, PDI is a separate and unique step conducted after all of the inspections and quality-control processes used in manufacturing. As a separate department, PDI brings a fresh set of eyes, independence, and objectivity to the inspection. The PDI team uses a comprehensive checklist that covers every aspect of a Gulf Stream Coach product, from all the things you see to all the systems that work behind the scenes. They’re looking at things you might never think to check. Furnace? Check! Air Conditioning? Check! Water Pressure? Check! Slide-Outs? Check! Fit and Finish? Check! It’s a long list, and it’s in the hands of a talented and detail-oriented crew that, in a very real sense, is working for you. And if they find something that needs adjustment, it’s done by highly skilled technicians right on the spot. 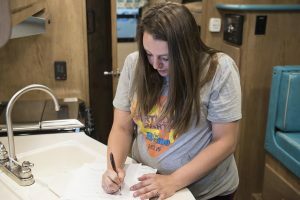 While assembly lines at other RV manufacturers may have quality checklists, Gulf Stream Coach has taken the extra step of creating a entirely independent department to conduct a thorough pre-delivery inspection. Our PDI department is our way of giving you the highest quality product we can. 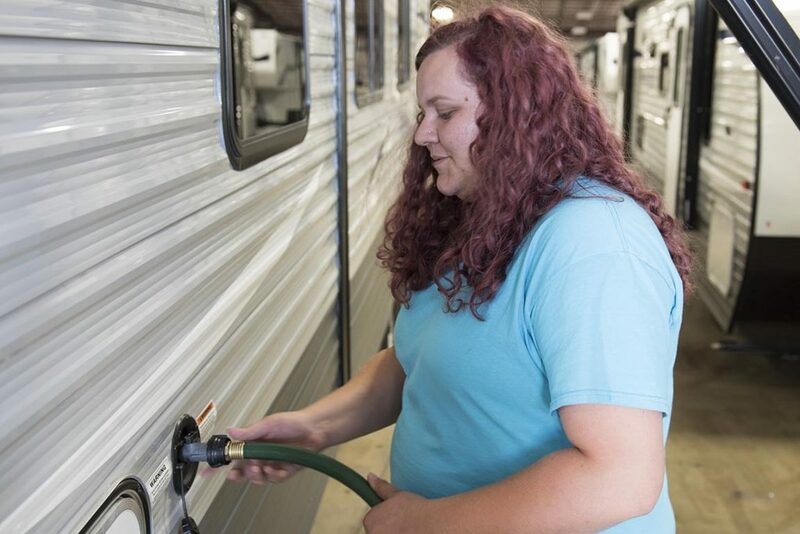 And it’s another thing to keep in mind when you’re choosing your new travel trailer or motor home. This entry was posted in News on March 23, 2018 by pcampbell@gulfstreamcoach.com.